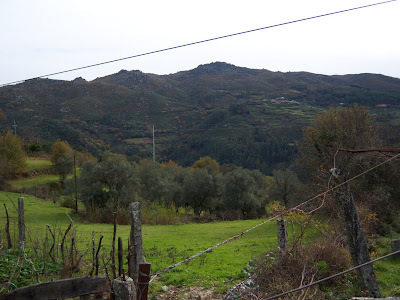 Just got back from the north recently (visited Braga and Terras de Bouro), and took some pictures. However they don’t do the place justice, since it is very beautiful. These were taking in a village close to Terras de Bouro. 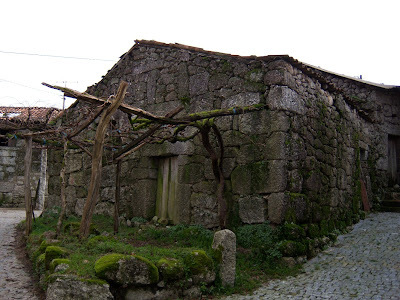 I'm planning on visiting Braga again soon to get some pictures of the city. Very worth visiting, for the great visages, very rich food (going to have to talk about this later, the food is excellent) and (relatively) friendly people. 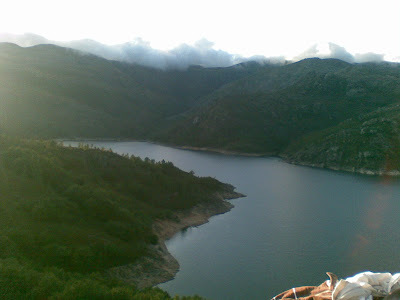 If you have a chance, take a hike through one of Portugal’s largest, and most beautiful, natural parks, the «Penedo-Gerês». 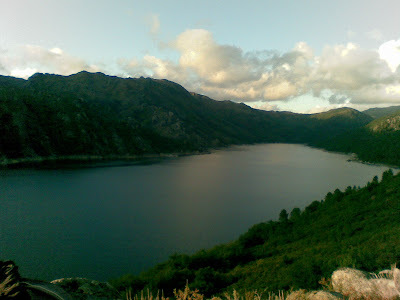 Here are some photos of that park from my infamous hike to Santiago de Compostela during the summer. These are both of the artificial lake (damn reservoir). 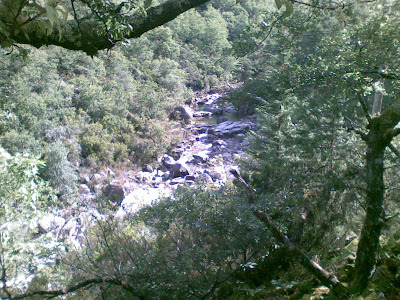 A poor shot of the rivers that feed the lake, made up of natural waterfalls. all over the web without my agreement. Do you know any ways to help prevent content from being ripped off? I'd certainly appreciate it.